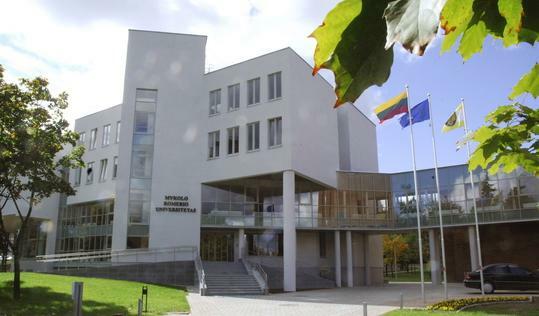 MRU provides services to the community through the Legal Aid Center and the Crime Victim’s Care Association of Lithuania, which provides support for crime victims. It also opens its facilities, such as the library, to the community. 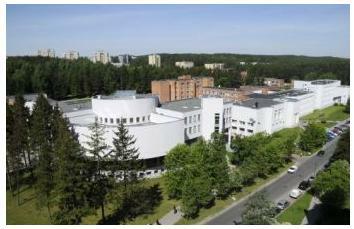 International Association of Universities (IAU) Secretary General Eva Egron-Polak suggested that Prof. Alvydas Pumputis, who was elected MRU’s Rector in January 2010, "will continue to strengthen the institutional capacity in education and research as well as community service."